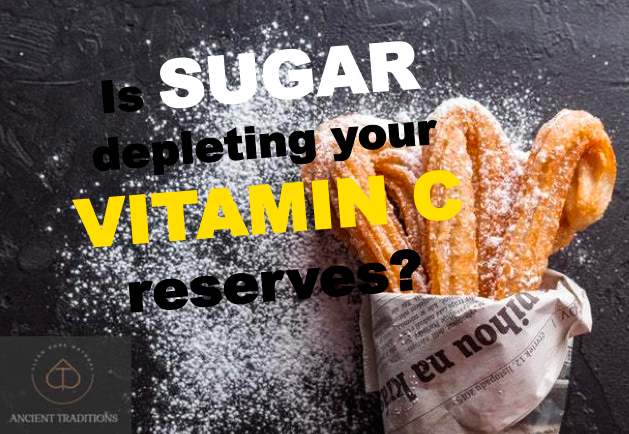 Is Sugar Depleting Your Vitamin C Reserves? Due to some sort of genetic mutation humans can no longer synthesize their own vitamin c, however, all animals except monkeys and guinea pigs do. That's a good reason for me to envy my parrot, Primo, isn't it? He gets to make his own while I have to make sure I am revving up my intake. Vitamin c is one of the most important, but somehow overlooked, vitamins that our immune system heavily depends on. We need vitamin c to produce collagen; it makes up to 30% of the protein in our bodies and is needed by our muscles, cell membranes, joints and definitely our skin to look younger. While doing research on cancer in the 1970s, a scientist named Dr. John Ely discovered the Glucose-Ascorbate-Antagonism (GAA) theory. Dr. Ely found that glucose and ascorbate (vitamin c) have very close chemical composition and that they have the same pathway to enter our cells, which is insulin! 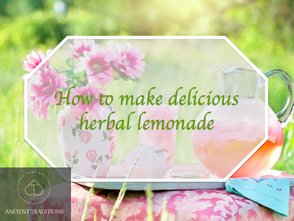 This means that whenever sugar is elevated in the blood, vitamin c will have a lower chance to enter into the cells. He also found that immune cells need 20 times more vitamin c than normal cells. Dr. Ely then came up with the phagocytic index, which measures how good can white blood cells destroy abnormal cells such as bacteria, viruses and cancer. Phagocytes are a type of immune cells that engulf or literally swallow up bacteria and viruses. He found that a blood sugar of 120 reduces the phagocytic index by a whopping 75%. This means that if you wake up in the morning and eat a bowl of cereal you'll have your immune cells impaired for around 2 hours. Drinking a glass of juice or eating a sandwich later in the day, as well as the continuous intake of refined carbs will leave your immune system compromised for a large portion of the day! It's never too late to ditch sugar and start increasing your vitamin c intake. Foods high in vitamin c include bell peppers, leafy greens, lemon, lime, broccoli among others. However, as Dr. Levy says the three most important considerations in effective vitamin c therapy are dose, dose, and dose. If you don’t take enough you don’t get the desired effects. Period. A good book to consider reading if you're interested in vitamin c therapy is 'Curing The Incurable' by Dr. Thomas Levy. 1. Humans can't synthesize vitamin c and have to take it from food and supplements. 2. Vitamin c deficiency is common in patients with advanced cancer. 3. Elevated blood sugar decreases vitamin c's chance to enter into the cells. 4. Immune cells need up to 20 times more vitamin c than normal cells. 5. Foods high in vitamin c include bell peppers, leafy greens, lemon, lime and broccoli. 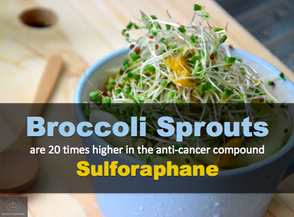 Don't forget to eat your sprouts!